Sign up now for more helpful information! Want to join the ALDEN Team? Download our employment application today (< Click the application link). 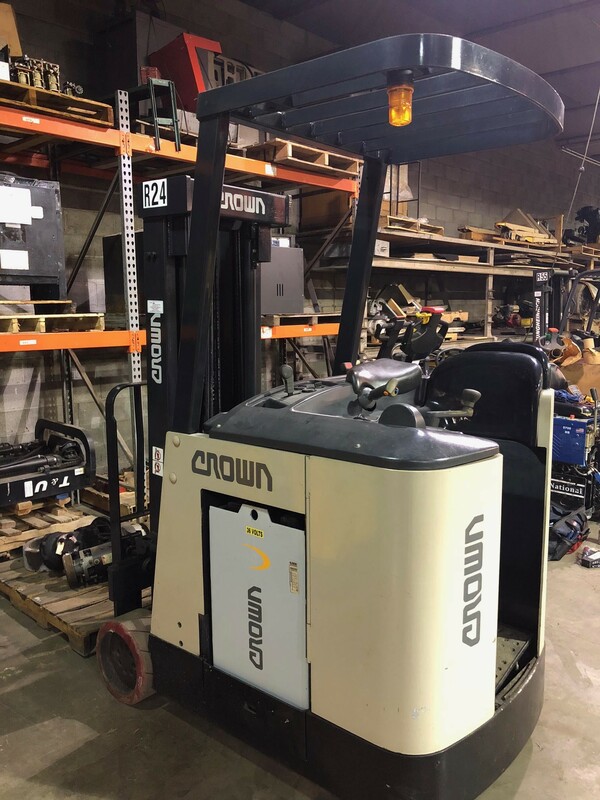 With over 30 years in the Material Handling Equipment business, Alden Equipment Inc continues our tradition of offering our customers a wide array of Material Handling Equipment, Service, Parts, and Technical Assistance. 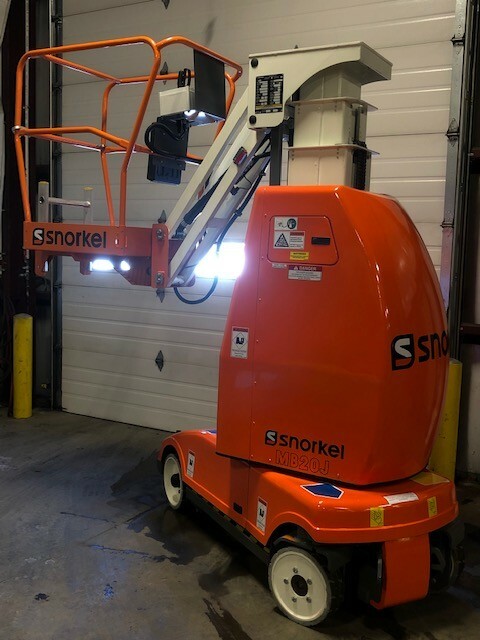 In addition to servicing most types of lift equipment, we offer our customers the best equipment available from SNORKEL, SkyJack, Tailift, Flexi, Navigator, BIG JOE, XTREME Manufacturing, LIFTKING, RIGHTLINE, Cascade, and Continental Tire. 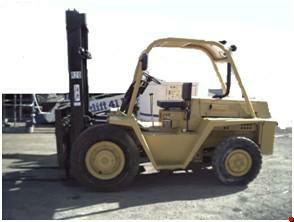 We also offer industrial batteries & chargers, industrial tires, warehouse equipment, attachments, accessories, PARTS & SERVICE. 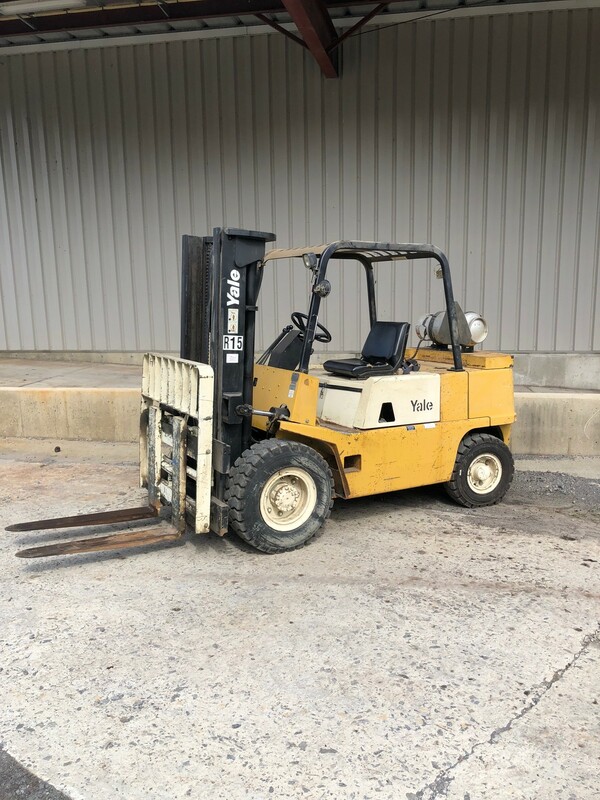 With an extensive inventory of new and used equipment, as well as comprehensive parts, service and rental/lease departments, Alden Equipment is the answer to all of your Material Handling equipment & parts inquiries. We carry parts for most lift manufacturers including hard to find parts for Jungheinrich, OMEGA LIFT, T&U, HYTSU, MULTITON, and Thomas. GSA Customers can visit our GSA Contract Page to view the Manufacturers and Products that we currently have on our GSA Contract(s). DLA Customers can use our DLA HEPP contracts; check out our DLA Page. We currently have several NEW equipment showrooms SHOWROOMS for you to browse (CLICK HERE). Contact us through the web site or by calling toll free on 888-468-9715. Let us answer your questions and help you find the right product at the right price. Please take a few moments to browse through our site and let us know what you think. Don’t see the New equipment you need? 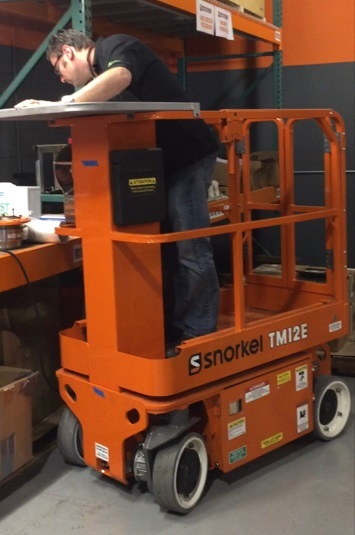 Many of our manufacturers build custom equipment and/or customize their current products for us. 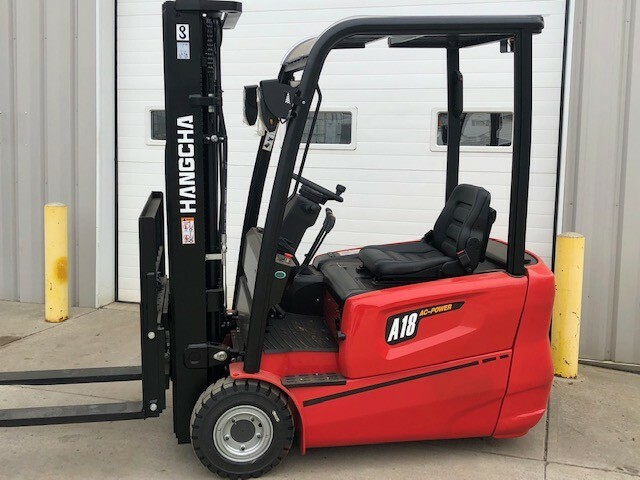 Please contact us and we’ll work with you to get you a quote on a customized product that fits your particular material handling requirement. 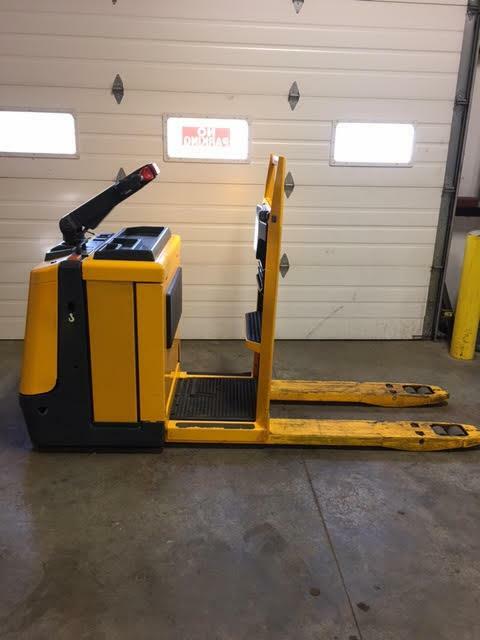 Looking for used equipment, but you didn’t see the specific unit that’ll work in your application? 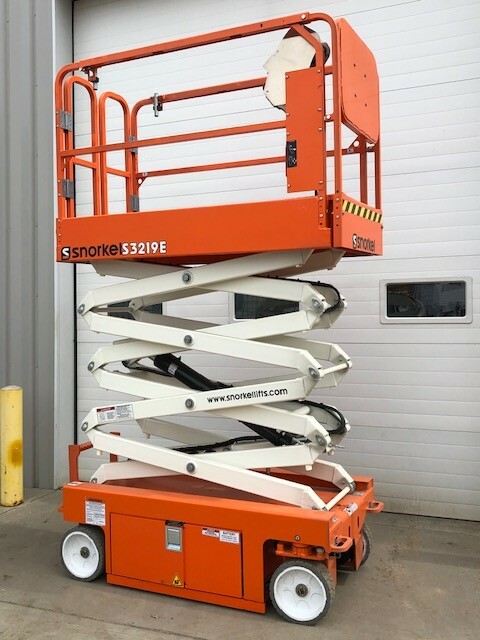 Please contact us and thorough our vast network of associated dealers, we’ll help you find that special piece of equipment at the best price. 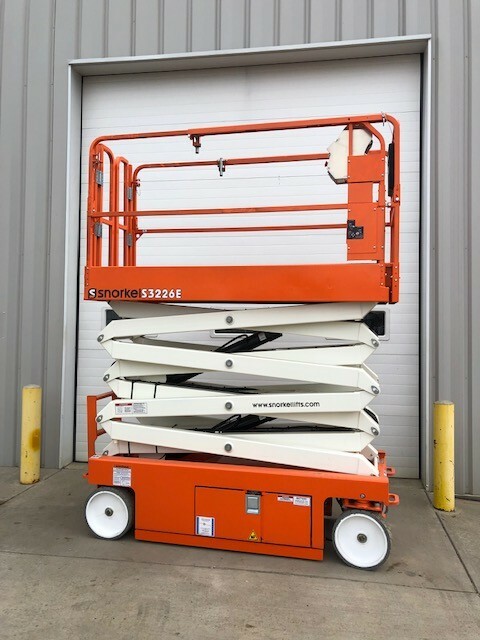 Your one-stop shop for Lift Equipment, Parts & Service.